Florida-based Pomodoro Stories has acquired Latin American remake rights to a pair of scripted series from Israel’s Keshet International, a deal that includes the format on which Showtime’s drama Homeland is based. Pomodoro has taken format rights to drama Prisoners of War (above) for Colombia and Mexico and rights to comedy series Rubi Polishuk for Argentina, Colombia and Mexico from Israel broadcaster Keshet’s global arm. 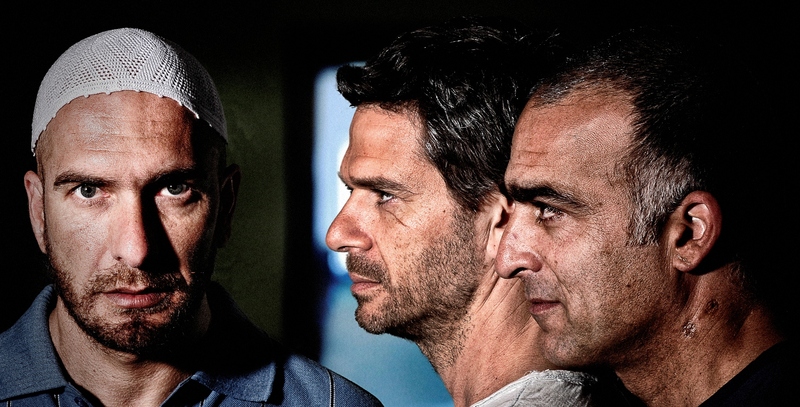 Prisoners of War follows two Israeli soliders who return home after 17 years in captivity in Lebanon with a dark secret. It comes from Tender Productions. Rubi Polishuk is about a small time politician that finds himself handed a ministerial role in Israel’s government and surprisingly ascends the ranks of his party. Shmuel Hasfari wrote the scripts. “Prisoners Of War has debuted in many countries around the world, and we are excited to bring the successful original version to Latin America for the first time,” said Keshet International’s senior sales manager Kelly Wright.